As the number of companies offering litigation finance continues to proliferate, the importance of choosing the right funder has never been greater. Users of litigation finance are faced with a wide array of funders of various sizes, each of whom has different specialties, structure and funding capabilities. 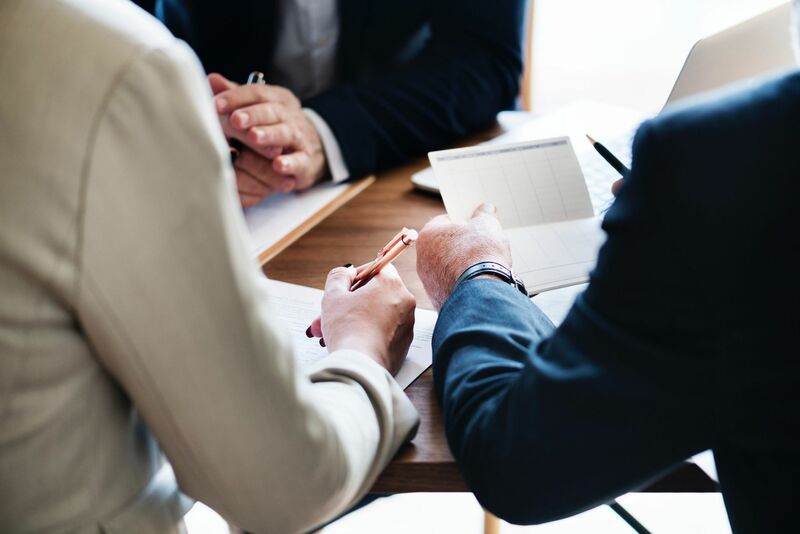 Unlike other types of financing, in which pricing and terms are virtually the only consideration, litigation finance requires a more nuanced and comprehensive approach. 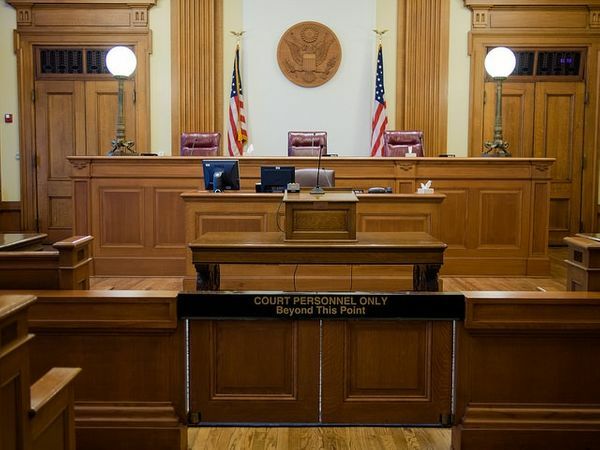 Lawsuits frequently last many years, and it is imperative that all parties -- funder, attorney and plaintiff -- have a strong, respectful working relationship over this time. Funder selection is perhaps the most important step in the litigation finance process. Plaintiffs and their attorneys must weigh various important considerations that will impact the speed and likelihood of monetizing the full value of their claim. First, it is important that the funder have the right team in place. Plaintiffs and their attorneys should carefully evaluate the backgrounds of the funder’s team members, and research their strengths before engaging. In general, the complexity of litigation finance transactions is made more seamless by the presence of professionals from both law and finance backgrounds. 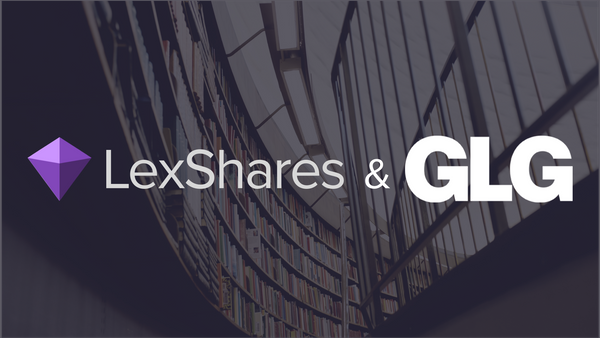 LexShares has a unique mix of experienced attorneys and finance professionals, who have spent many years practicing at large law firms and financial institutions before transitioning to litigation finance. This combined team experience is invaluable as we approach each deal creatively, and work with the attorney and plaintiff to arrive at an agreement benefitting all. Second, the litigation finance company should be able to close on transactions quickly. A funder’s ability to efficiently underwrite a matter is critical, and it includes the capability to quickly negotiate and execute deal documentation. For example, a plaintiff may have a working capital need that is urgent. Or, they may have a settlement conference approaching and need to know promptly whether financing will be in place for the remainder of the litigation. In all cases, LexShares prides itself on speed and efficiency of funding. By conducting our diligence in-house, we eliminate much of the delay involved with engaging outside counsel in order to underwrite matters. Also, as a nimble company we are able to quickly analyze and discuss various cases as they arise, and avoid some of the organizational hurdles that a larger funder may encounter. In one case, for example, we were able to provide funds within just ten days of an initial request for financing. When selecting a funding partner, recipients of funding should inquire whether the funder has certainty of funds with discretionary authority over those funds. Undertaking the full diligence process with a partner that is ultimately unable to close the funding transaction can be a frustrating proposition for a plaintiff or attorney in need. Given that investment advisory is a regulated industry, litigation finance funds of a credible size are required to register as an investment advisor with the SEC and/or state securities regulators and file public disclosures of the amount of assets under management. Prospective recipients of funding should ask funders to provide them with their ADV and Form D notice filings in order to corroborate the funders’ ability to execute and actually fund their matter. Has the funder concentrated on a particular type or size of case? What is the success rate on cases that have concluded? Does the funder primarily invest in single cases or portfolios of matters? litigation funding just one of multiple strategies? months? For those deals, it is also helpful to understand how much capital was committed, versus actually deployed. The decision of which funder to use should not be made hastily. Litigants and their attorneys should consider the above in entering a fruitful multiyear relationship with a litigation finance firm.